If you have ever used a feeding bottle then you will know how important it is to sterilize the bottle. There is no denying that sterilizing a baby bottle is quite a tedious task and it has to be done very carefully. There are many methods that you can employ to sterilize a baby bottle but it is always better to go for a baby bottle sanitizer. With this sanitizer, sterilizing baby bottles is much easier and quicker. This device makes it easier to sterilize even when you are travelling. Who told you being a mommy is an easy task? I am a cleanliness freak and I have to do it the right way. I cannot let my baby put anything in her mouth that may cause her more harm than you can think of. Here are certain important facts that you should learn about a bottle sanitizer. I have worked on these for the past few years and thought this could be of help for you too. You should know that there are many kinds of bottle sanitizers but the most popular type is the steam sterilizer. There are countless manufacturers out there who have flooded the market with their product but the truth is not all of them are good. So, you need to do a bit of research and locate reputed brands that offer quality products. Most of the latest models have undergone a vast sea of changes over the last couple of years. They have become compact and user friendly which makes them sought after products. Do not rush the process of purchasing one; take the time to evaluate all your options before you buy one. Sterilizers that work on electricity: This particular type uses steam to eliminate bacteria from all the bottles. In this category you will find a whole lot of variety so as a customer you will be spoilt for choice. You will come across certain models that not only sterilize but also deodorize and dry the bottles. This is so user friendly that with the click of a button the job get gets done. If you wish you can buy certain bigger sizes in case you want to sanitize more than one bottle at a time. The whole sterilizing process should take just about 10mins in an electric sanitizer. Bottle sanitizers that are microwave compatible: These also use steam to get rid of any germs and bacteria. Simply place the bottles within a container add some water and place it inside the microwave. This is very cost effective and is adopted by millions of parents. This is very fast and you can sanitize the bottles in less than 5 minutes. Portable bottle sanitizers that use UV: This is the latest technological development when it comes to bottle sanitizers. This has already become quite popular and millions of parents are using this. This can completely eliminate all bacteria from the bottles making it safe. These sanitizers are quite small as they are meant for travel so you need to dismantle the bottle before placing it in the sanitizer. The good thing about this sanitizer is that it is very easy to use, even if you are a first timer you will not have any trouble. These are comparatively cheaper than the other models. 2. How to use a bottle sanitizer? Using a sanitizer is not tough at all, even a first timer will not have trouble using it. It saves a lot of time. All you have to do is clean the bottle very well and then put it in the sanitizer. To clean the bottles you have to use hot water and soap. After you have dried the bottle well you must put it in the sanitizer and sterilize it. Most sanitizers are very easy to use and they come with a user manual that has all the instructions written down very well. To know more you should read more reviews on the best bottle sterilizer. It is a known fact that babies tend to fall sick during the first years simply because their immunity is very low. Since babies using bottles to drink water and milk it is important to make sure that they remain free from bacteria and other germs. 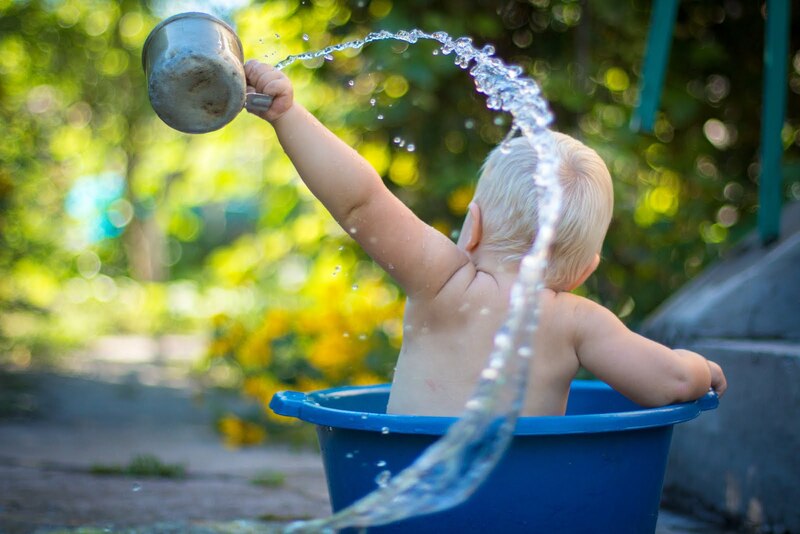 Presence of germs and bacteria can cause the baby to develop vomiting and diarrhea. 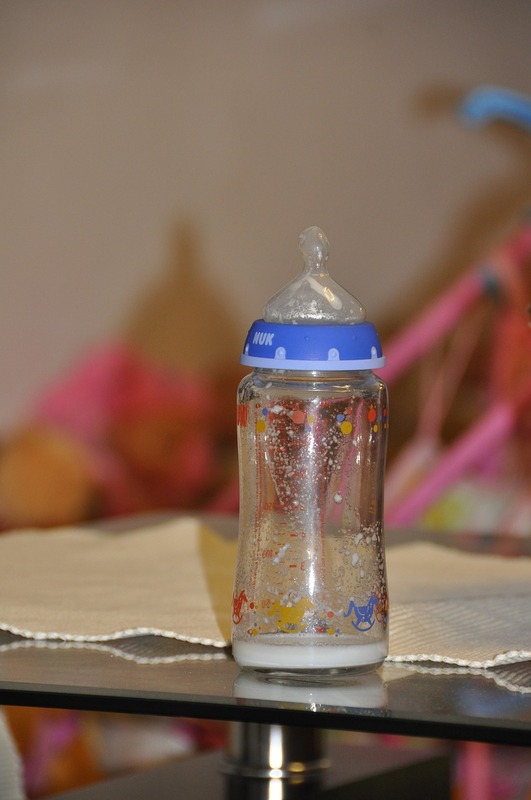 Sanitizing the bottles is an important step in caring for your baby’s health. Women still use boiling water as a medium to sterilize bottles but this method has drawbacks to it. If by any chance you are not aware of the maximum melting point you may cause damage to the feeding bottles. So, it is always better to use sanitizer, as they are quick and easy to use. I still follow this and now that she is grown, I make it a point to boil most of her favorite dishes and glasses use as much as baby cleanwipes as I can. I will do this as long as I can that’s my promise to her. 5. What Preparation Do You Need To Take Before Using A Sanitizer? Firstly you have to make sure that the bottles are well cleaned using soap and water. They should not contain any traces of milk on them. After you have taken care of all of this then you can use the sanitizer. Start out by looking at various options and please do not rush into things. Also make sure you have a budget in mind this will help you narrow down on your choices. You must also buy products from brands that have been certified as legit by the health care department. These are available in every online store that sell baby care products. You may also come across certain websites that offer fabulous discounts on branded products. You will also come across these in the regular retail outlets. So, if you are well versed with these important facts related to baby bottle sanitizer then you can go ahead and buy them. Using these will help you save time and also make sure that the feeding bottles are hygienic for further use. 0 comments on "7 Things About Baby Bottle Sanitizer"